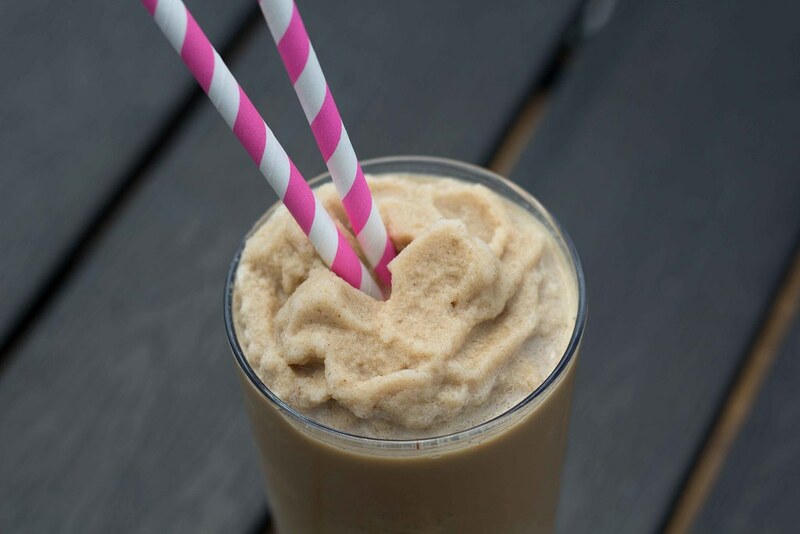 Chai Latte Ice Blend - Simple and only 3 ingredients! Chai Latte is one of my favorite hot drinks in the winter. It is so nice to sit in the couch and drink a hot cup of Chai Latte. 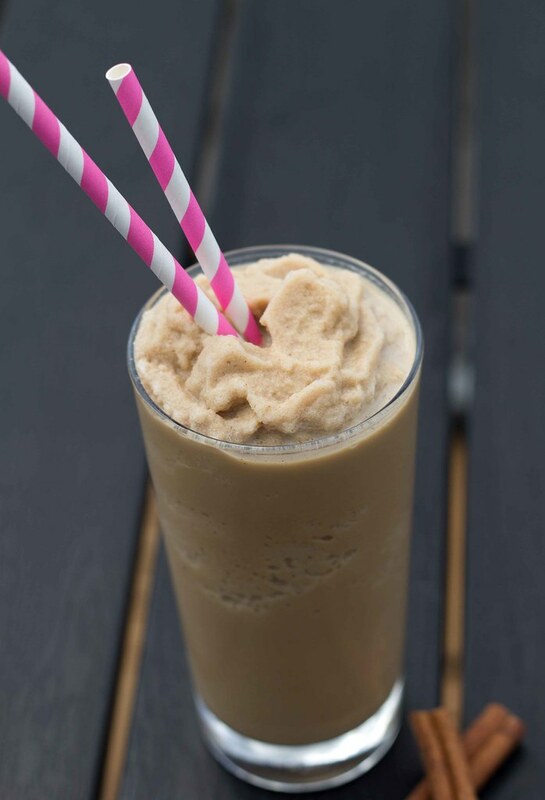 But in the summertime it is way to hot to drink warm things! 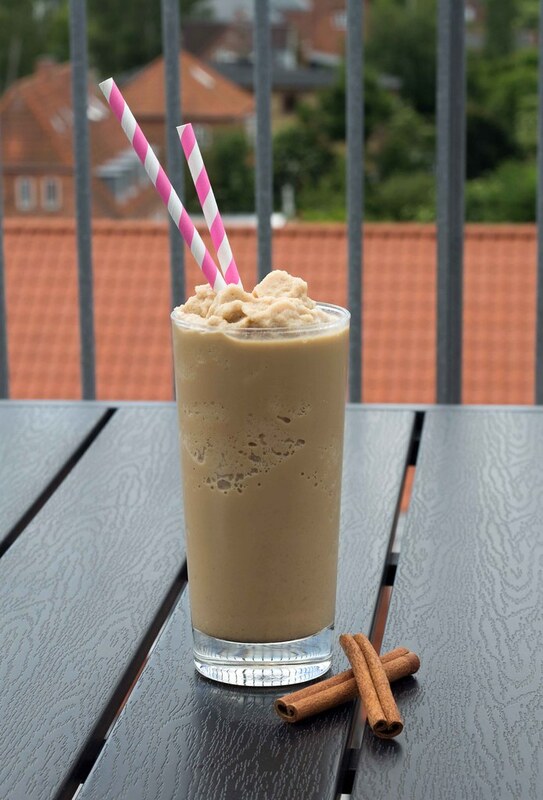 So I have adapted Baressos variant of a Chai Latte Ice Blend. The recipe is very simple, and you only need three ingredients. 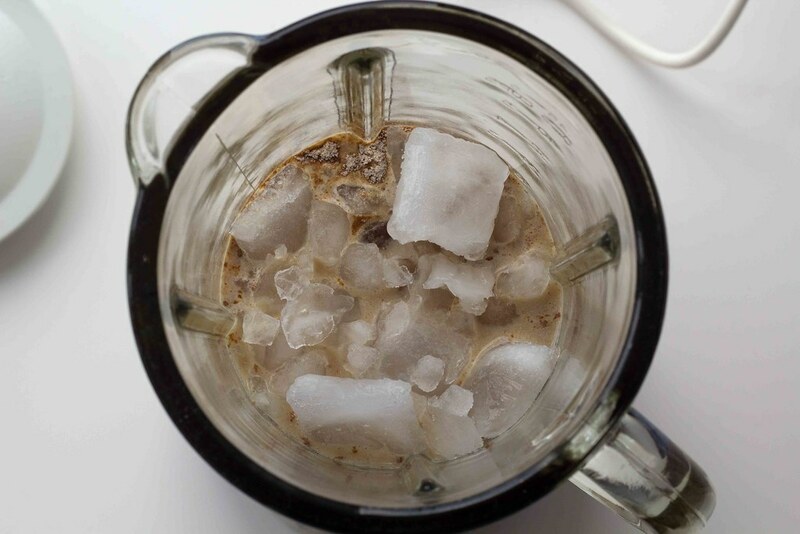 Chai latte mix, milk and ice cubes. 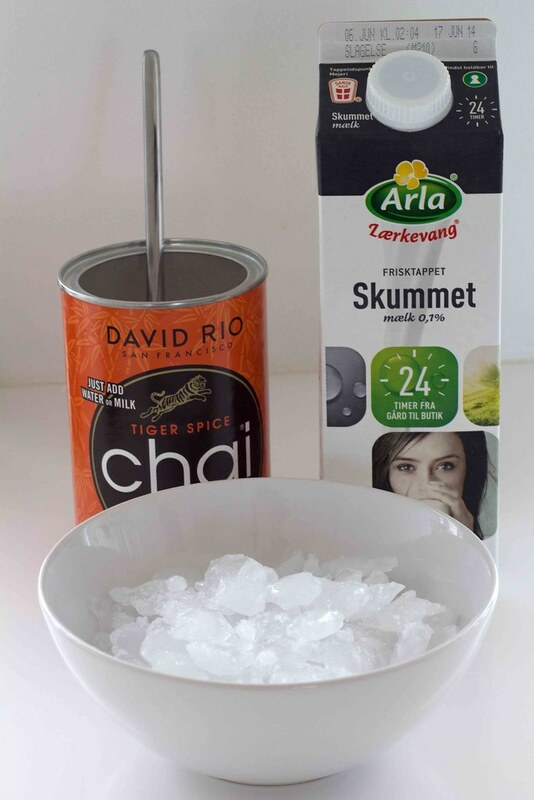 I use David Rio chai latte mix, but you can probably use other brands as well. I buy my David Rio Chai Latte on Ebay, where it is pretty cheap. 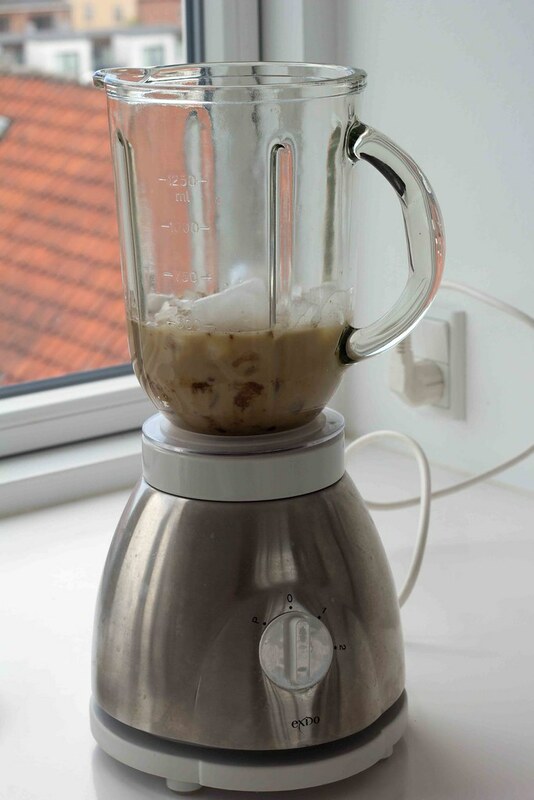 Step 1: Pour milk, chai latte tea and ice cubes in a blender. Step 2: Blend until the ice cubes are crushed. Step 3: Pour the drink into a big glass or into two small glasses. 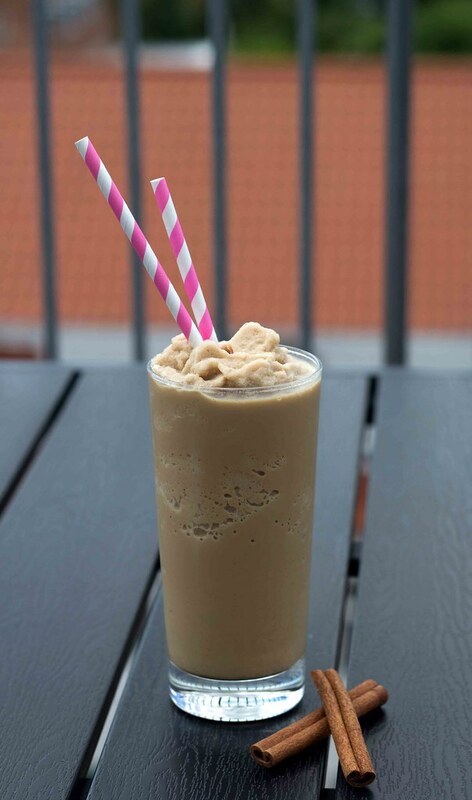 Step 4: Enjoy your homemade Chai Latte Ice Blend in the sun.